Listen to Mike Raines discuss insurance on the Entrepreneur Podcast Network. We are independent agents, free to choose the best carrier for your insurance needs. We do not work for an insurance company, we work for you. We work on your side when you have a loss and follow through to see that you get fair, prompt payment and service. 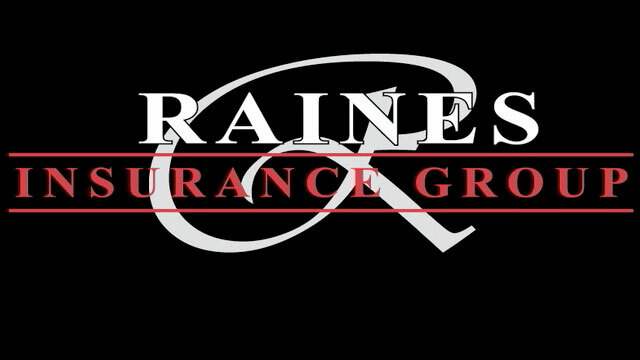 Raines Insurance Group represents a selected group of financially strong, reputable insurance companies; therefore, we are able to offer you the best coverage at the most competitive price. Non Medical Life Insurance - Up to $350,000! 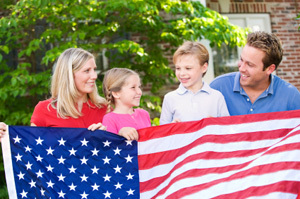 You can obtain life insurance with no medical exam or blood needed. Obtain up to $350,000 life insurance coverage. Rates are guaranteed for 10 years. Call us for more information on non-medical life insurance. 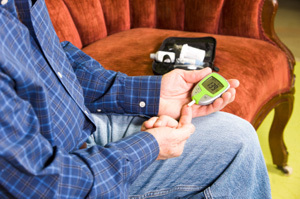 Raines Insurance Group understands the specific needs of insurance for diabetics. If you have diabetes, please review our special insurance coverage for diabetics. © Copyright 2015 - Raines Insurance Group, LLC. - All rights reserved.